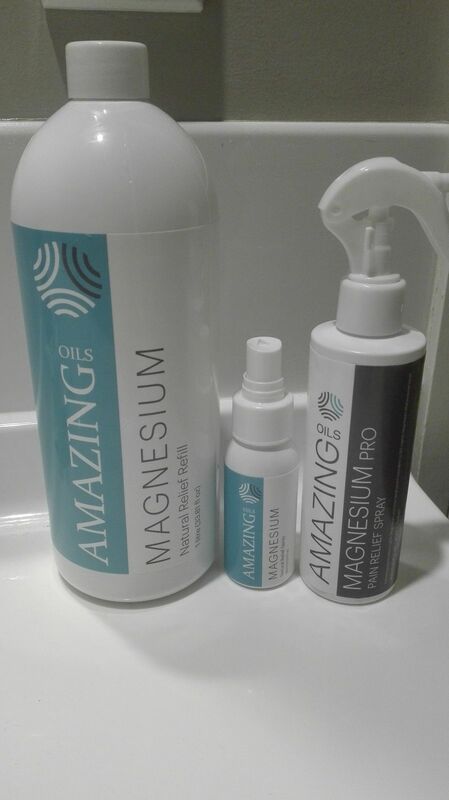 ​Organically sourced Magnesium, from the salt lakes of Australia​. Great for restless legs and migraines. Also for boosting the whole families magnesium levels. Hi Jess and thanks for leaving a review and letting us know how we're helping. Diane R. Reviewed by Diane R.
Shopping direct from Amazing Oils is such an easy experience! Service is great, quick and easy. Products arrived quick and safe. ANGELA T. Reviewed by ANGELA T.
just can't live without amazing oils ! Anne C. Reviewed by Anne C.